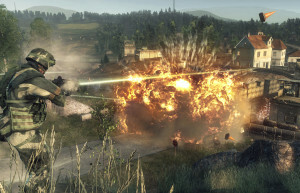 One of the most loved games in the series, Battlefield 2 took what made the series great and made everything bigger, better, and deeper in a modern day era. 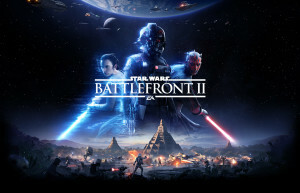 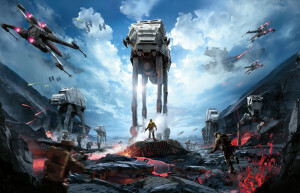 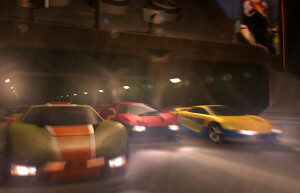 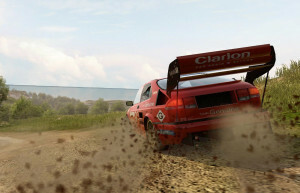 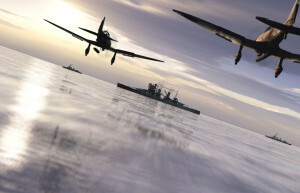 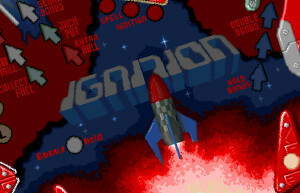 Featuring three playable forces and more than 30 vehicles, players could engage in all-out vehicle warfare in some of the biggest 64-player matches ever to grace a PC. 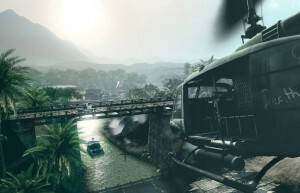 Battlefield 2 featured immense environments that ranged from city streets to remote forests, and introduced maps that have acquired legendary status and are still played today, including Strike at Karkand. 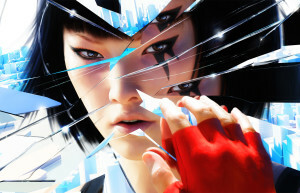 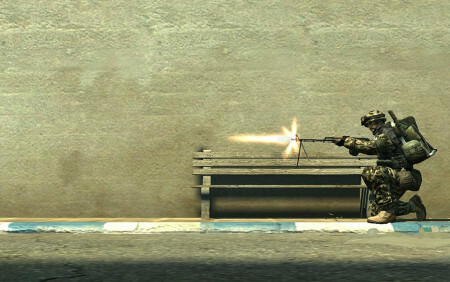 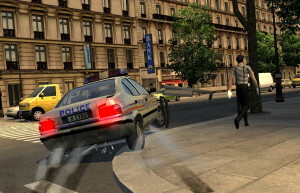 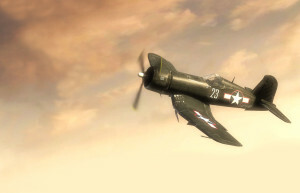 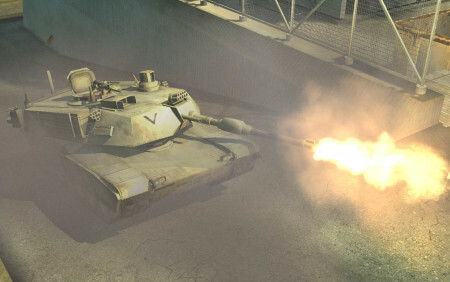 Battlefield 2 also introduced the concept of a deep persistence system where players unlock ranks and awards and gradually unlock weapons as they earn experience on the battlefield. 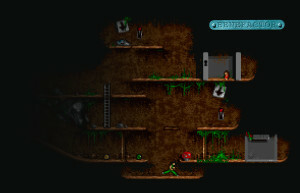 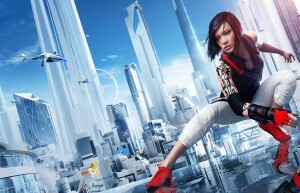 This was also the game that took team play to a new level. 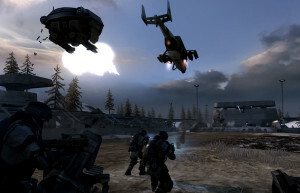 Squads commanded by squad leaders were introduced, as well as a Commander on each team to guide their team to victory and support them with a multitude of intelligence and assets. 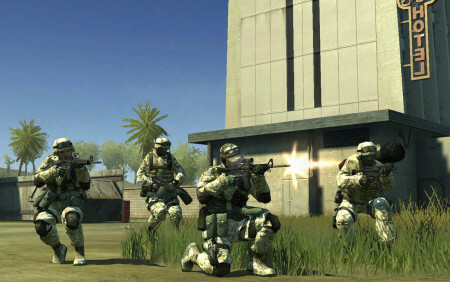 An even heavier emphasis was placed on team play, as players now also received points for team actions like healing. 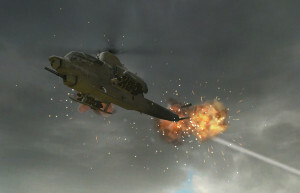 The Academy of Interactive Arts & Sciences presented Battlefield 2 with three awards: PC Game of the Year, Outstanding Achievement: Online Game Play, and First-Person Action Game of the Year. 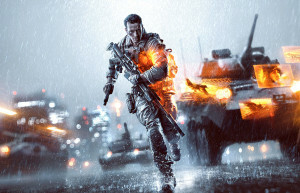 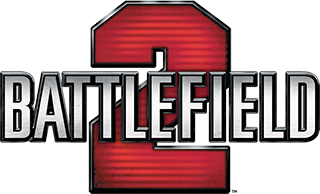 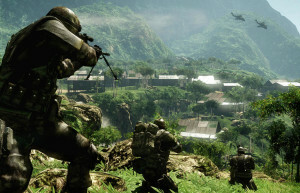 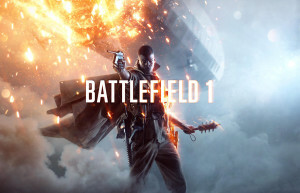 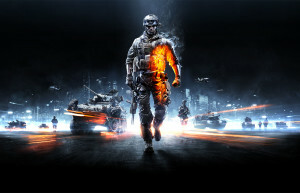 Other prestigious awards for Battlefield 2 include the Technical Excellence Award 2005 from Gamespy, Game of the Year 2005 from PC Gamer, Best Online/Multiplayer Game 2005 from 1up.com, and Editor’s Choice Best PC Game 2005 from Gamespot.